She's SO CUTE! Omg I want her ;-; But that price is just ridiculous, and she's an exclusive too...too bad, I would have definitely considered buying her (for a reasonable price). :bunnyannoyed:What's with Bandai these days ? The price isn't too bad on crunchyroll, If I remember moon was around 60-65. 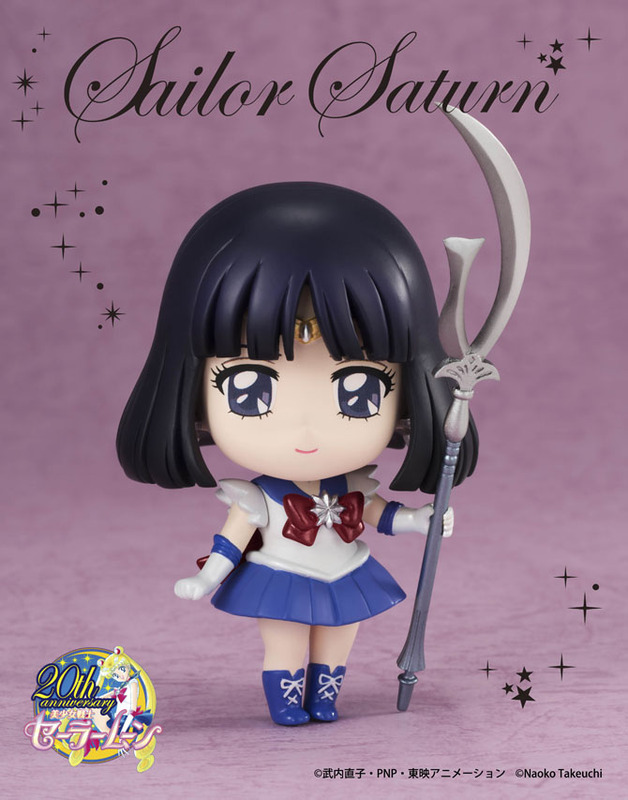 I can't help but feel that they kinda didn't work as hard with her as they did moon and chibi moon, she isn't giving off the same amount of cute that they did. Also, something is odd about her nose, though that could be the given photographs. 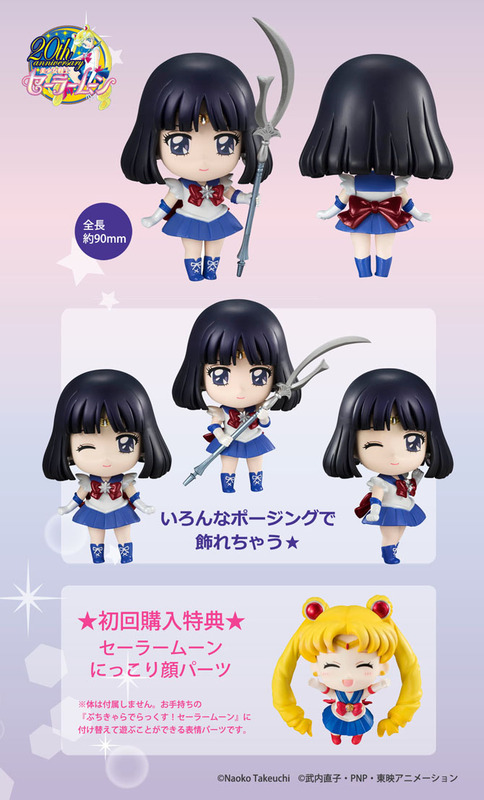 She's still adorable however, but I'll save mine for the inevitable eternal sailor moon.